With 30+ years renovation experience, we've got the team you can rely on for all things renovation. Our unique online pricing tool, has been developed to give you an indicative cost to help with budgeting and planning. Additions, alterations and extensions need a little more time, planning and consideration. Give us a call and have a chat with one of our consultants to get the best advice before you dive in. Which room would you like to start with? Our unique online tool gives you choice and clarity when it comes to home renovation costs. Starting with the room you want to renovate, you’ll be guided through a choice of top quality products based on your budget. A live running total updates as you move through your options. Play around and save your plans for later, or submit your ideas for a free consultation with one of our experts. From one room renovations to entire home remodelling, we do it all. With over 30 years’ industry know-how, a large team of skilled Master Tradespeople and dedicated project managers, we’ve helped many homeowners create beautiful new spaces. 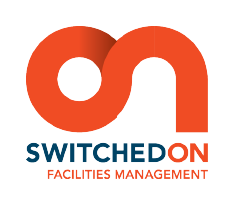 As part of the Switched On Group, we are a large and experienced team servicing the wider Wellington and Christchurch regions. We employ over 150 staff across the two regions, and work alongside other local businesses in both communities. Our team of trades consist of builders, painters, electricians and project managers. 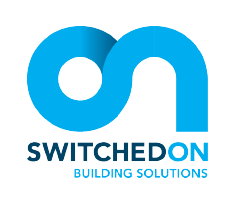 We are passionate about our quality workmanship and are focused on providing stress-free renovation experiences with minimal disruption. Our Master Tradespeople are all fully licensed and registered and their work is backed by the top industry guarantees.